A well-thought-out duffle for serious travelers. 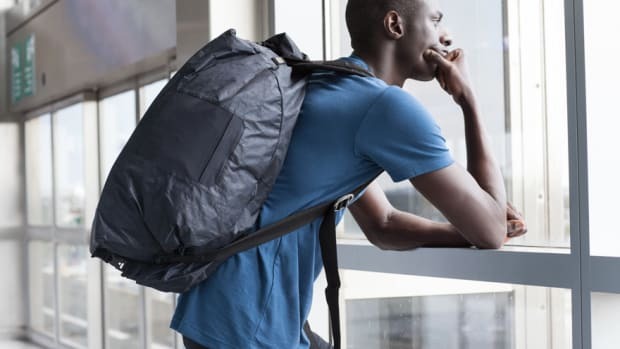 If you&apos;re going to commit to using one bag for your travel needs, you&apos;ve got to make sure that it doesn&apos;t just have the space you need, but also delivers exceeding well on functionality. 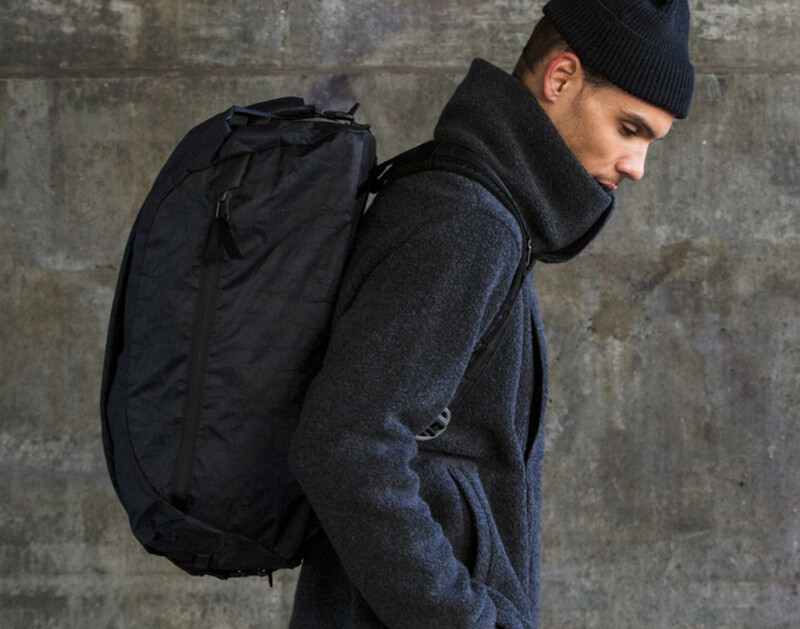 That&apos;s where Outlier&apos;s Ultrahigh Dufflepack comes in. 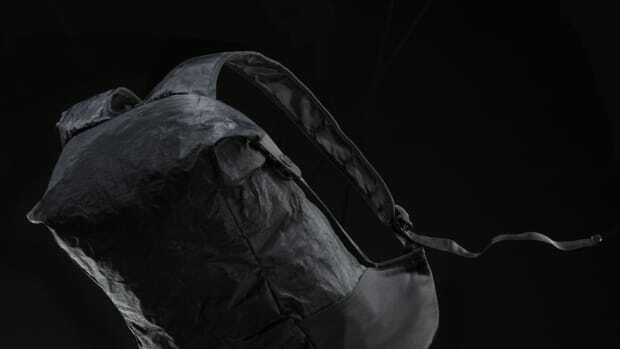 The bag is made from the incredibly durable Ultrahigh Dyneema Composite and can carry a lighweight haul from 15-35 Liters all the way up to 75 liters. 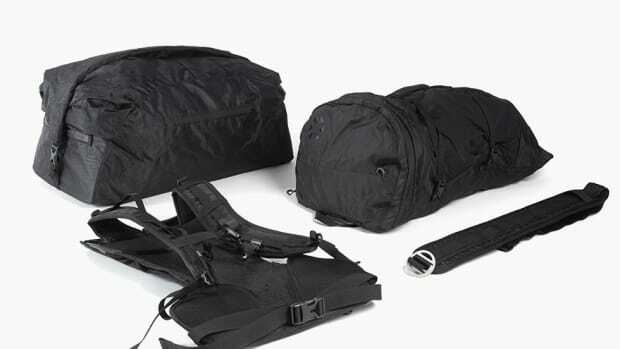 It&apos;s also got a compression roll top and "Double Action Straps" so you can carry it comfortably like a backpack.